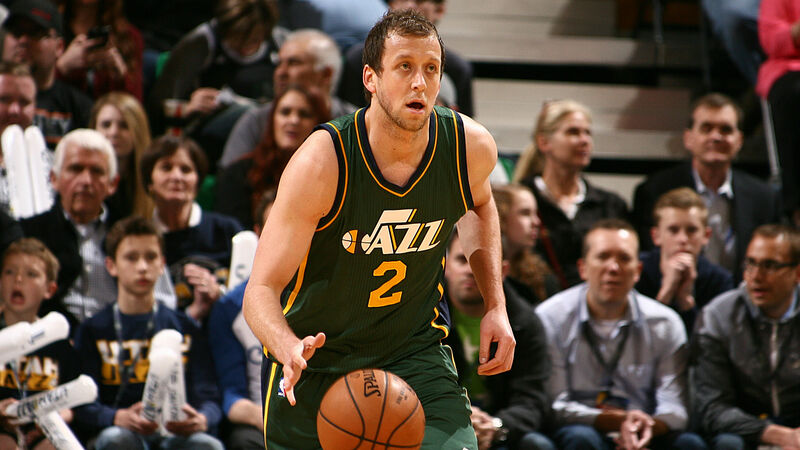 After a slow start to his NBA career, trying to work his way into the Jazz rotation, Ingles rebounded after the All-Star Break and was instrumental toward Utah’s 19-10 finish to the season. 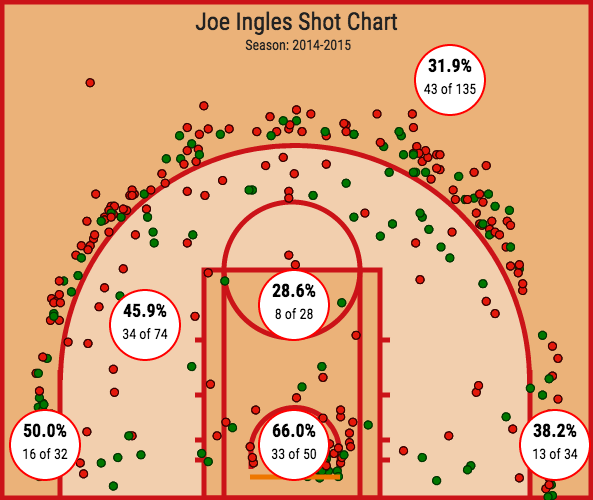 Ingles is elite at shooting 3-pointers when surrounded by guards. Shot 30-49 (61%) on 3-pointers off of passes from guards. Shot only 7-for-31 (22%) on 3-point attempts that came on passes from big men. Largely a catch and shoot player (shot 33-for-69 from deep on C+S post-ASB), will rarely force a pull-up shot. Biggest area for concern with Ingles is that he’s very turnover prone (just 1.28 AST/TO ratio)… by far his biggest weakness as a player. In Utah, he was put into situations where he had to create as primary ball handler. He’s a great passer but is oftentimes careless with the ball. Best suited as a secondary or tertiary facilitator (like Draymond Green). Still, Utah thrived with him on the court post-ASB, outscoring opponents by 3.4 points per 100 possessions. 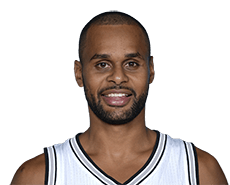 Knows how to manipulate the defense through his drives and is an expert at cross court passes. Great at the corner three pointer. Shot 13 for 26 (50%) from corners post-ASB. Ingles is an above average defender. Holds opponents to 40.4 FG%. Good everywhere on the court defensively (but slightly below average within 6-feet). 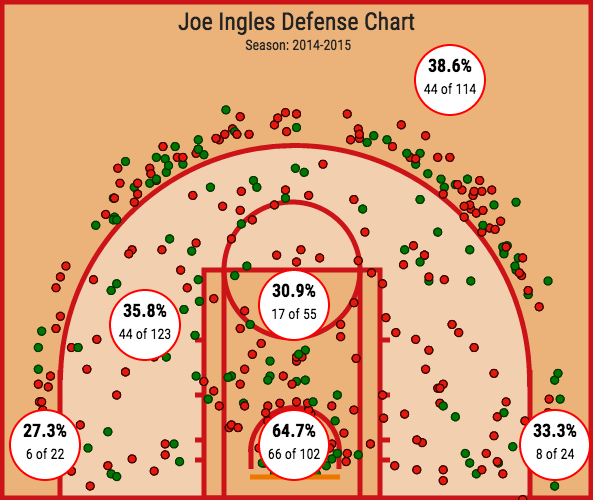 Ingles has great hands defensively… Uncanny ability to disrupt the ball handler without fouling.